Despite the wars and hardship they experienced, and the constant threat of smallpox and other epidemics, the nutrition of the nomadic Plains Indians tribes was among the very best in the world. 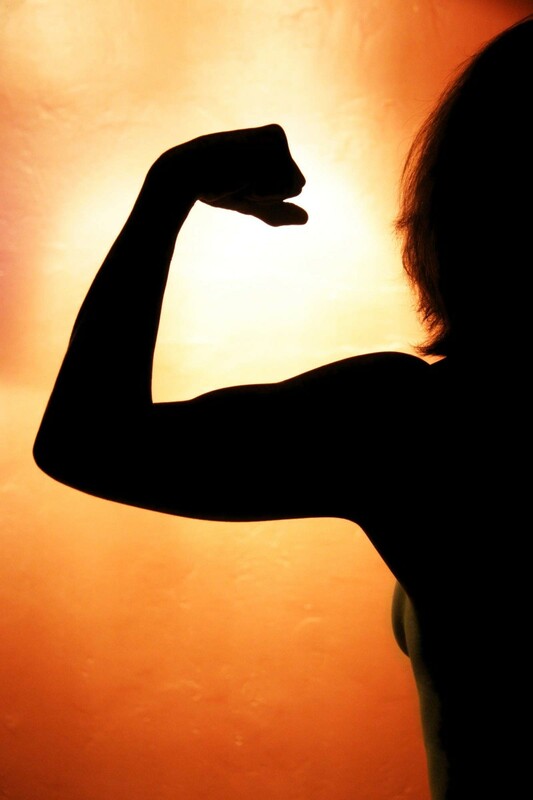 Average height is an excellent measure of the general health and nutritional status of a population, and recent studies have shown that in the 19th century, the equestrian tribes of the Great Plains, including the Lakota, the Cheyenne, the Comanche, and the Blackfeet, were the tallest people in the world. 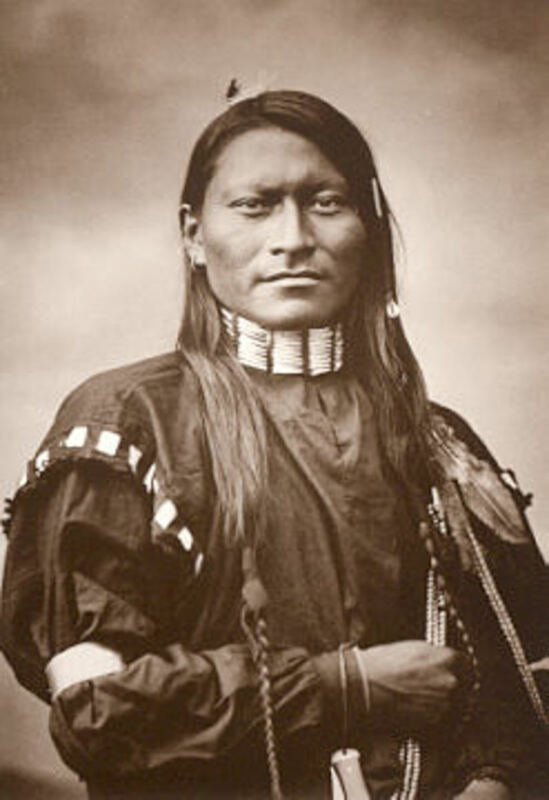 The average Plains Indian male of the early and mid-19th century stood 172.6 centimeters tall (about 5' 8"), more than 1 1/2 centimeters taller than the average European American male of the time (171 cm. ), and taller still than Europeans. Much of the credit for this goes to the superior nutrition of the Plains Indian tribes. 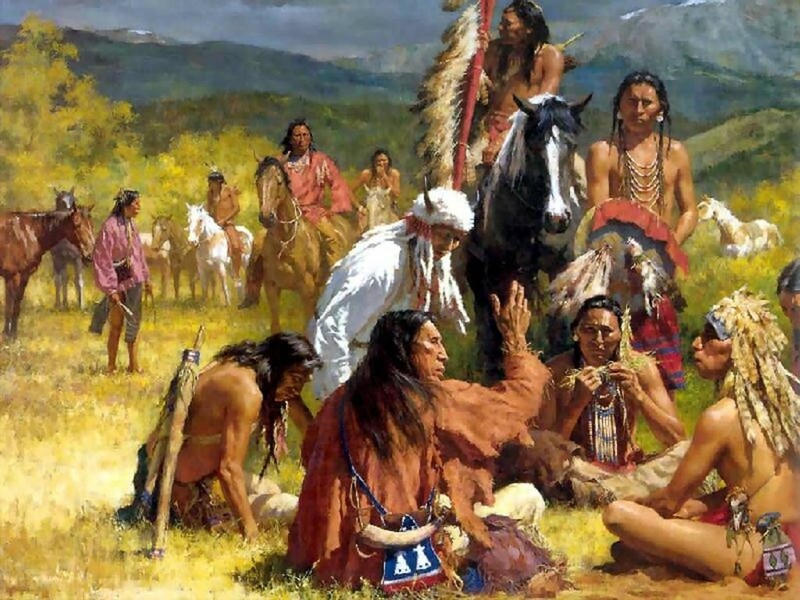 The hunter-gatherer lifestyle of the Plains Indian tribes resulted in an extremely varied and nutrient-rich diet. Although it is unrealistic for modern Americans to duplicate the hunter-gather lifestyle of the Lakota or Arapaho, we can still receive many of the benefits of their healthful diets and lifestyles. Although they could not consciously have known it, the Plains Indian diet centered around one of the most perfect foods known to man: wild bison. Although there are only a few wild herds left, you can receive many of the same benefits as wild bison by eating organic, grass-fed bison meat. Grass-fed bison meat is dense with important nutrients, including high levels of iron, protein, vitamin E, vitamin B-12, and others. Bison meat also has less saturated fat, cholesterol, and calories than comparable cuts of beef, pork, and even chicken! 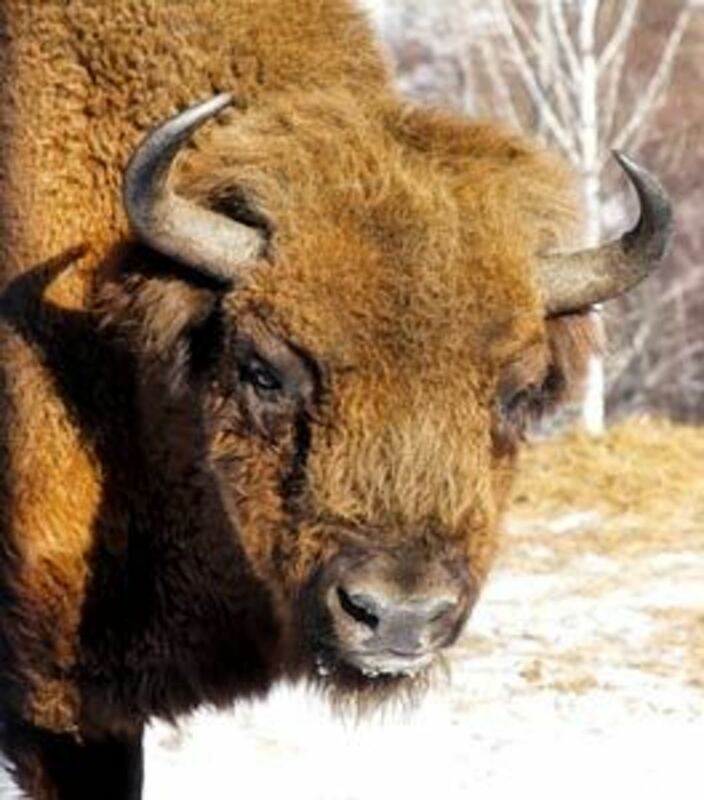 Grass-fed bison also has a 2:1 ratio of Omega 6 to Omega 3 fatty acids, a ratio considered perfect by nutritionists. This ratio is shared by beef, pork, and other exclusively pasture-raised meats, but becomes increasingly skewed by grain consumption. Feedlot-finished beef can have a ratio as high as 20:1, far above the maximum 4:1 recommended by most nutritionists. Although the modern American preference is for young animals, the Plains Indians, like wolves and other animal predators, preferred older animals, due to the higher nutrition levels of the meat. 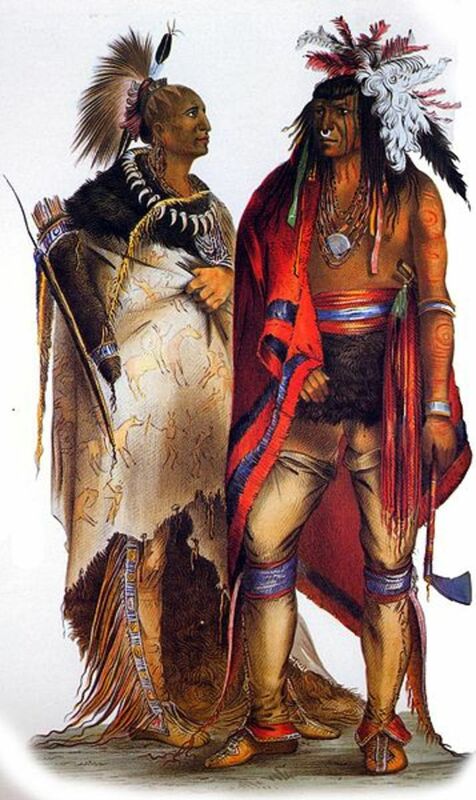 Plains Indians also made extensive use of organs, blood, bone marrow, and other parts in their diets. 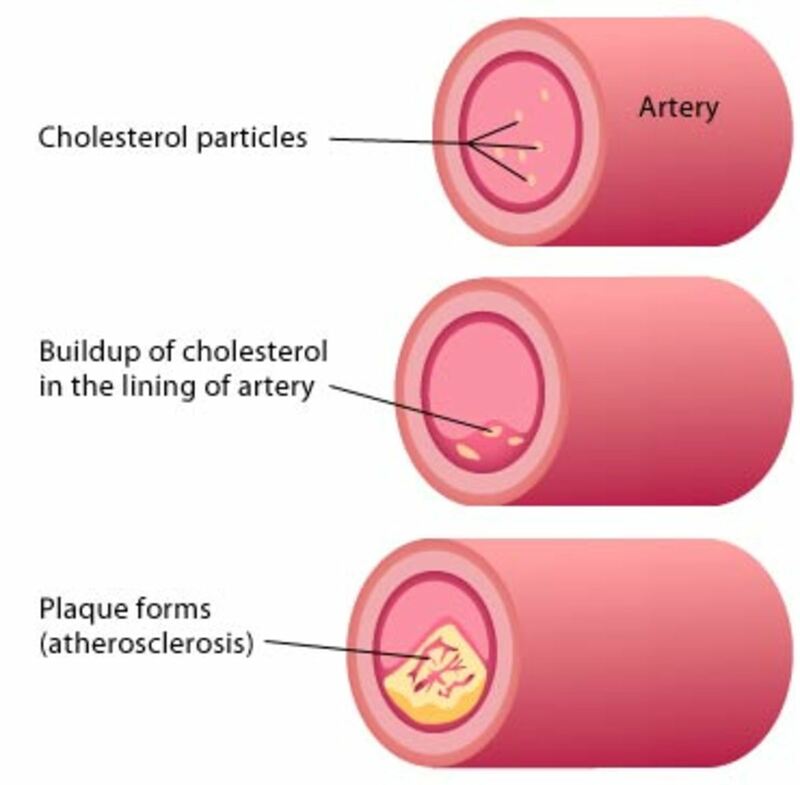 Neglected in modern American cuisine, these parts remain a staple in traditional diets around the world due to their extremely high nutrition levels. Marrow soups are a good introduction to these kinds of "byproducts" for the modern American palate. Other game animals and birds also made up a significant part of the Plains Indian diet. Game meats such as venison have similar health benefits to bison. Another staple of the Plains diet was wild fruits and berries, including juneberries, chokecherries, strawberries, elberberries, plums, huckleberries, currants, and raspberries. Berries and fruits could be eaten fresh, dried, combined with bison or other meat into pemmican, or used to make teas.They provided fiber, high levels of antioxidants, and many important nutrients, including Vitamin C and folic acid. The sweet taste of many fruits and berries was a favorite of all ages. Wild vegetables and greens were also prized. The wild turnip, or Indian breadroot, was a particular favorite of many Plains tribes.It was eaten raw, boiled, fried, added to soups, dried, or ground into flour and used as a thickening agent. Breadroot was also used in the economy of the Plains - it was sometimes traded for corn or vegetables with nearby farmer-tribes. Wild onions and carrots were also popular foods, generally added to soups and stews. A wide variety of wild greens could also be added to soups, or eaten raw. Greens are among the most nutrient-dense plant foods in the world. Wild greens such as watercress and dandelion greens can be replaced or supplemented in the modern diet with organic spinach, kale, collard greens, and more. Traditionally, the primary drinks of Plains tribes were fresh water and herbal teas. The general health of American Indian tribes began to decline essentially from the moment they were confined to reservations. Today, high levels of poverty, unemployment, substance abuse, and other problems for many tribes contribute to alarmingly high rates of diabetes, heart disease, and many other diseases linked to poor nutrition quality. One of the ways many tribes are attempting to reverse this trend is through tribal bison herds. The Intertribal Bison Cooperative seeks to restore not only the health of its participating tribes, but also their cultural heritage and pride. 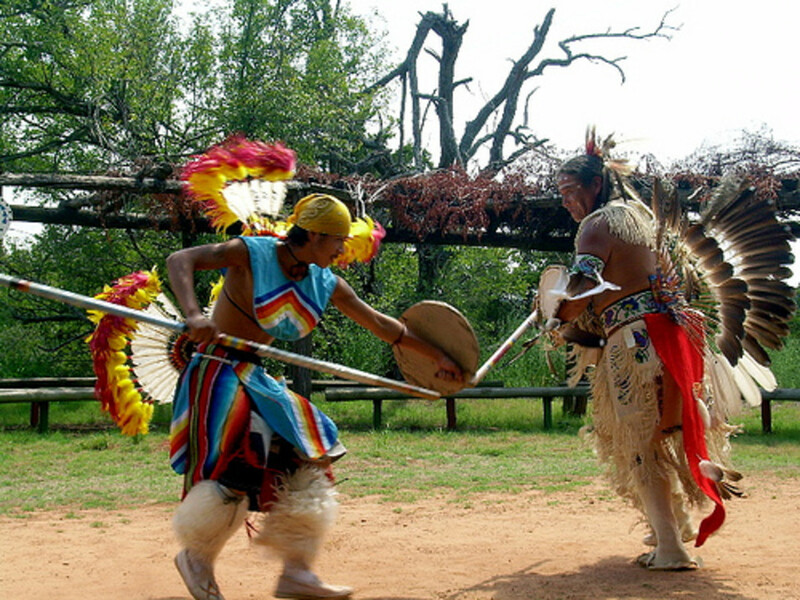 The ITBC and its member tribes offer a marketplace of bison meats, artifacts, and other products. As a non-profit organization, it also accepts tax-deductible donations to support its important work. this is good news for me! Im feeling much better. Also, very good job on it. Thanks! 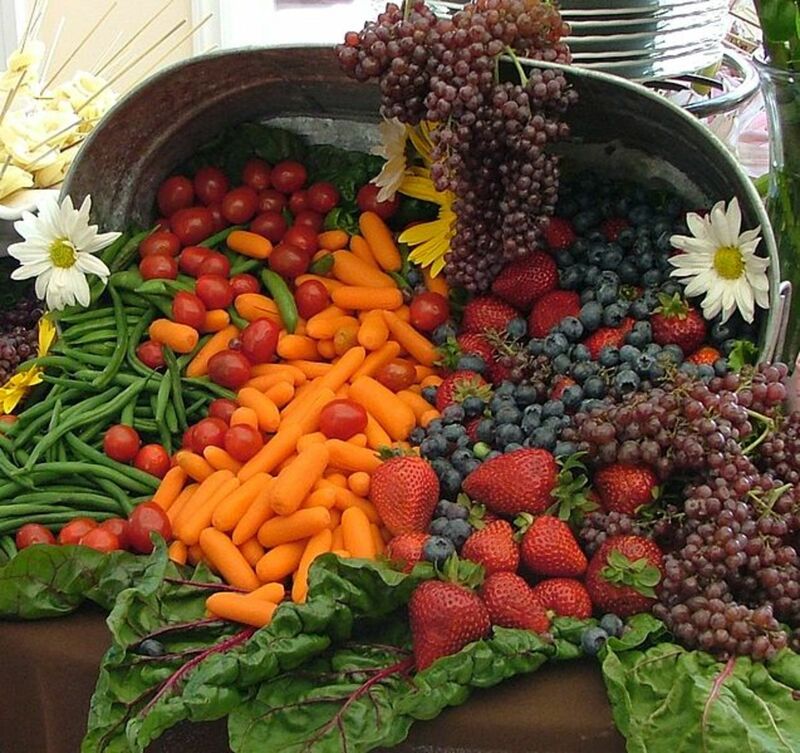 Your hub is yet another proof that eating organic foods can do great for our bodies. very nice information.... I like this. Terrific! A great and inspiring story. Kudos to the tribe for making it happen. pan1974, you can purchase bison meat online and have it mail ordered to you from a number of providers. I've been wanting to change my diet,and would like to try this meat,but I don't see this type of meat in the grocery store. This is a great read, and illustrates one of the most tragic and glossed over crimes against humanity commited by Europeans on this side of the Atlantic. Although this is beside the point of your post, it is still relevent. After reading this, and other articals and books on the subject of the lost ways of the North American Natives, I can fully empathize with Miclael Blake's John J. Dunbar and often think that the world would have been better served if Columbus ran into a hurricane instead of the islands of the Caribbean Sea. Thanks for answering some questions I've often wondered about diet and early North Americans before colonization. Great read! Have always thought the Scots were the tallest in the world besides a group in Africa - though it looked like maybe the stats were diluted with all Europeans? Don't know if I'm correct on that one or not. Still loved the hub and will re-read it, thanks! Fascinating hub. How sad that the wild bison were virtually wiped out, and that the Plains Indians were driven off of their traditional hunting grounds. Great hub, kerryg! It's a shame that the colonists pushed the Indians off the land in such a brutal and unethical manner instead of finding a way to live harmoniously with the earth and each other. Think of how much healthier this country would be today if our dietary needs were provided by nature instead of science and industry. That is very interesting, people tuned to their environment. What a thought!